Ken Brooker, Kelly Jurasevic, Joe McBryan et al. 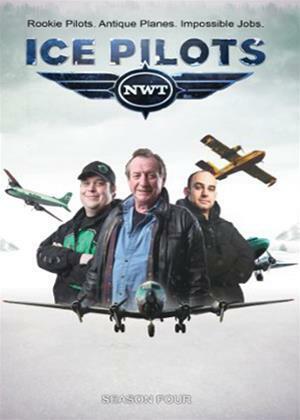 'Ice Pilots NWT' is back and better than ever. The hugely popular docu-series following the adventures of the maverick arctic airline Buffalo Airways returns for an action-packed fourth season. Visually stunning and emotionally gripping, Season Four takes viewers to places they - and Buffalo - have never gone before.